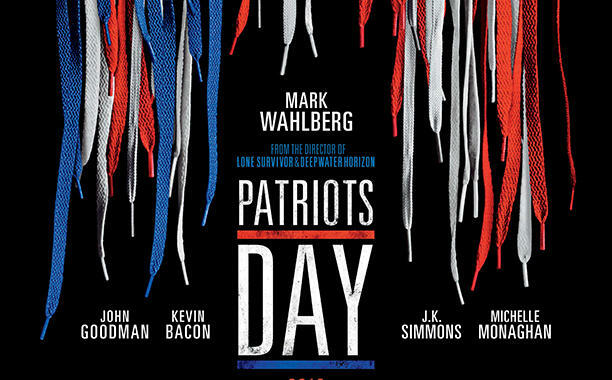 The AFI FEST 2016 presented by Audi will close with the Special Closing Night Gala Presentation of CBS Films and Lionsgate's P"Patriot's Day." Directed by Peter Berg and starring Mark Wahlberg, the Closing Night Gala will take place on November 17, 2016, at the TCL Chinese Theatre. 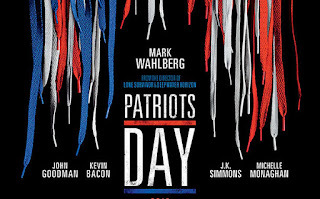 An account of the Boston Marathon bombing, "Patriots Day"is the powerful story of a community's courage in the face of terror. In the aftermath of an unspeakable attack, Police Sergeant Tommy Saunders (Wahlberg) joins courageous survivors, first responders and investigators in a race against the clock to hunt down the bombers before they strike again. Weaving together the stories of Special Agent Richard DesLauriers (Kevin Bacon), Police Commissioner Ed Davis (John Goodman), Sergeant Jeffrey Pugliese (Academy Award® winner J.K. Simmons) and nurse Carol Saunders (Michelle Monaghan), this visceral and unflinching chronicle captures the suspense of one of the most sophisticated manhunts in law enforcement history and celebrates the strength of the people of Boston. Free tickets to AFI FEST will be available on AFI.com beginning November 1. For the full slate of previously announced titles screening at the festival, visit this year's Film Guide, now online here. Previously announced lineups for the American Independents, Cinema's Legacy, Midnight, New Auteurs, Shorts, Special Screenings, World Cinema and World Cinema Masters in Conversation sections are available here.